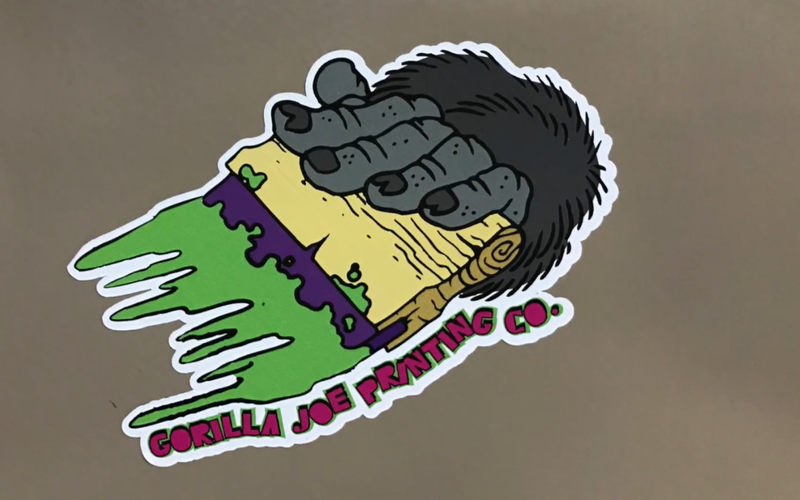 Graphic + Interactive Design student Kayla Haywood shot and edited this video on Youngstown business Gorilla Joe Screenprinting Company for her Intro to Interactive Design course with Asst. Professor RJ Thompson. Check it out below.